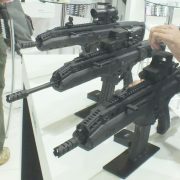 Beretta has just announced a new variation of their APX line, coming out with the APX Carry. 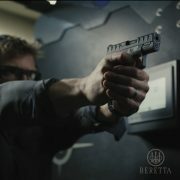 Beretta began teasing the unveiling a week ago on social media and today, Beretta released a video titled “worst 30-seconds” on social media, showing a small variation of the APX. Beretta says they listened to customers who wanted […] Read More … The post BREAKING: Introducing The NEW Beretta APX Carry appeared first on The Firearm Blog. Notre Dame — the famed cathedral in Paris — is currently on fire; and its spire has collapsed. Firefighters are on the scene and currently attempting to extinguish the flames. Here is a live stream... 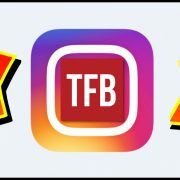 The post Breaking News: Fire Erupts at Notre Dame in Paris; Spire Collapses; Live Stream appeared first on The Gate. Within a matter of hours, the news of the GLOCK G47 which was designed for the U.S. Customs And Border Protection (CBP), had spread to every corner of the internet. Our inboxes were flooded with tips and images (thank you, by the way) along with a healthy dose of speculation and un-cited analysis. 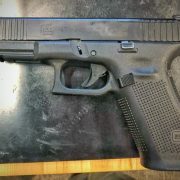 Being the […] Read More … The post TFB EXCLUSIVE: New CBP GLOCK G47, G19 MOS And G26 appeared first on The Firearm Blog. The Department Of Homeland Security, Customs And Border Protection (CBP) has just announced that GLOCK has won an $85M contract to supply the agency with 9mm pistols. The contract for duty handguns is set for a 10 year period and provides other DHS agencies the ability to purchase GLOCK pistols at the contract price. 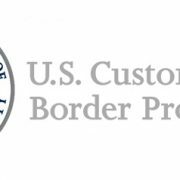 While […] Read More … The post CBP Awards GLOCK $85M Contract For Duty Handguns appeared first on The Firearm Blog. 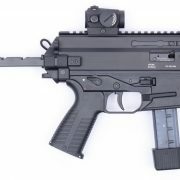 Rumors that Israel Weapon Industries have discretely been developing a new 5.56x45mm assault rifle/carbine have circulated for a couple of years now, culminating with a brief (since taken out) TFB post on leaked material in July 2018. For the last nine months or so, nothing else emerged anywhere on the “mystery” IWI rifle, until the […] Read More … The post IWI’s CARMEL Assault Rifle/Carbine Shown at LAAD 2019 Exhibition appeared first on The Firearm Blog. 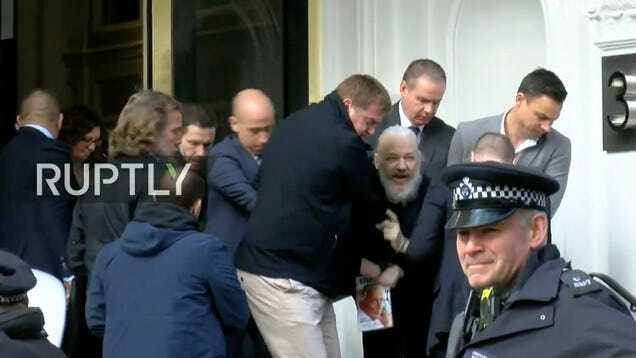 On April 4th, 2019, the Hon. Roger T. Benitez granted a partial injunction against his prior order. 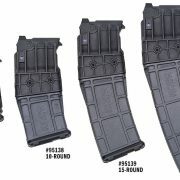 All sales of standard capacity magazines to California are to end by 5pm on Friday the 5th. Attorney General of California Xavier Becerra filed an ex parte order before the court. 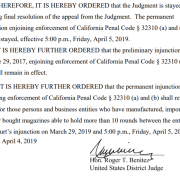 In it, he requested that Judge Benitez stay […] Read More … The post BREAKING: California Magazine Imports to End Friday at 5pm appeared first on The Firearm Blog. Glock’s Asia Pacific arm are set supply 6,000 new duty pistols to the Singapore Police Force to replace the revolvers currently issued to officers. 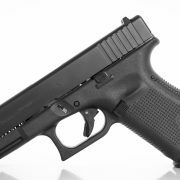 Glock have confirmed that the 9x19mm Glock 19 Gen 5 has been selected. The Singapore Police Force, which has over 9,500 regular officers, has a long history of revolver use. The […] Read More … The post BREAKING: GLOCK to Supply 6,000 Glock 19 Gen 5 Pistols to the Singapore Police Force appeared first on The Firearm Blog. It’s just under a year since the US Army announced its search for a new submachine gun with the Sub Compact Weapon programme. Today, it has been announced that the submission from B&T USA, the US arm of the Swiss small arms specialists B&T AG, has been selected by the US Army. Beating stiff competition from […] Read More … The post BREAKING: US Army Selects B&T as New Sub Compact Weapon appeared first on The Firearm Blog. 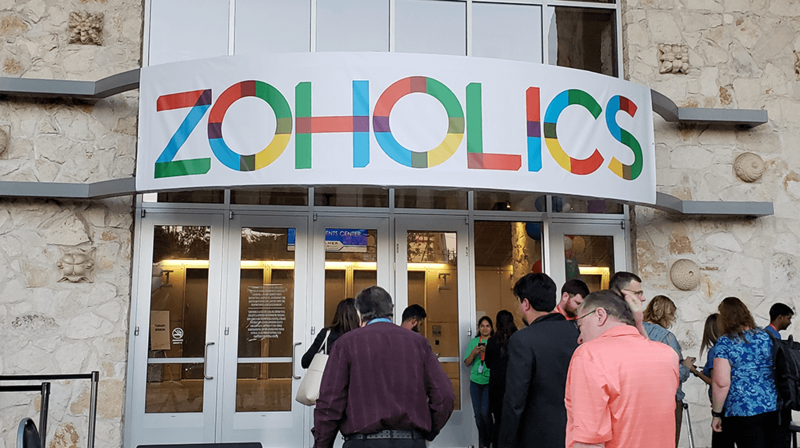 On March 29th, 2019, a US District Court Judge for the Southern District of California issued an order striking down California Penal Code section 32310. This is the section of California law that relates to magazine capacity limits. Specifically, it makes it illegal to have any “large-capacity magazine”. Punishments ranged from a $100 fine per […] Read More … The post BREAKING: California Magazine Ban Unconstitutional – For Now appeared first on The Firearm Blog. Hudson Manufacturing, makers of the much-vaunted Hudson H9, filed for Chapter 7 bankruptcy on March 14th. This is, presumably, in direct response to their previously cataloged troubles. Cambridge Valley Machining has sued Hudson over unpaid debts after being contracted to machine parts for them. 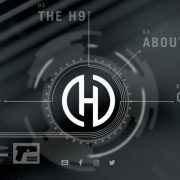 Chapter 7 Bankruptcy There are several different types, or chapters, of […] Read More … The post BREAKING NEWS: Hudson Manufacturing Files For Bankruptcy appeared first on The Firearm Blog.